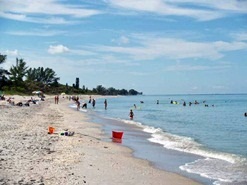 Blind Pass Beach, on Manasota Key, is the furthest beach south in Sarasota County, so it's a little bit of a road trip from Sarasota. But road trips for the day can be fun! 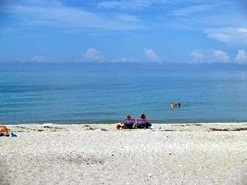 This Sarasota County beach is located along the Gulf of Mexico, just a mile north of the Charlotte County. It’s not all that far of a drive to get to. 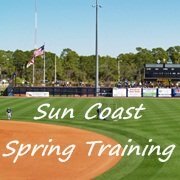 It's a large park, beach and recreation area that stretches over 66 acres on the gulf and bay side, so there's plenty of room so that you can make it a family day of activity. 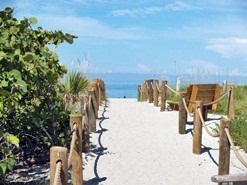 At Blind Pass Beach you can see and hear the sights and sounds of nature and just kick back and relax on this, one of Sarasota's most relaxing beaches. 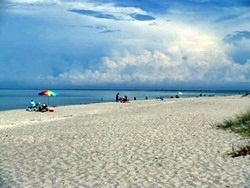 This beach has great views of the gulf from anywhere along the beach and it’s frequented by both young and old alike. While amenities are sparse, there is a lot of free parking, a few picnic tables and a beach house with showers and restrooms, but there are no lifeguards here, so swimming is at your own risk. 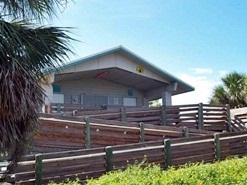 You will also find a large picnic shelter, a playground and a nearby canoe launch, plus on the bay side/Intra-coastal Waterway you'll find a boat dock and a fishing pier. 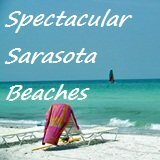 This beach is lined with sand dunes and sea oats, making it one of the most natural and picturesque of Sarasota beaches, plus there’s a nature trail and almost 3,000 feet of beautiful shoreline. Plenty of room for you or your entire family. Sand to twirl your toes in: You won’t find bright white, baby powder fine sand here, but you will find what you or I would call “normal” sand, and a large gulf beach with mostly calm, smooth-as-glass water. It's really a peaceful sea side location and depending upon the season in which you’re here you might possibly have the beach to yourself! If you're going to hunt for sea shells on Blind Pass Beach I would advise you to bring along your pail for collecting them, as I’m sure you’d hate to leave behind that one last sea shell because you forgot your beach pail. 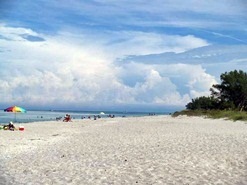 The beach at Blind Pass takes in a lot of area. This is a big beach. The beach is long and wide with lots of room on which you can relax, in your lounge chair with a good read, under your beach umbrella, along with a nearby cooler that’s filled with cold drinks and snacks! 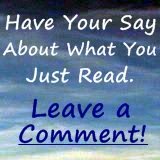 But, remember to bring along what you need with you because there are no rental businesses or stores here, or nearby for that matter. 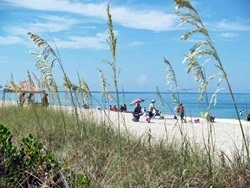 The water here is as pretty, clean and clear as any of the other Gulf of Mexico beaches or Sarasota beaches and come July and August, it’s hard to cool off in the water as its temperature is almost the same as the air. 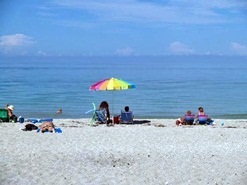 Yes, the gulf water surface temperature can approach 90 degrees. 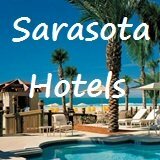 If you’re staying in the Sarasota-Venice area and have explored the beaches there, you might want to take some time for a day and explore this beautiful near by beach. 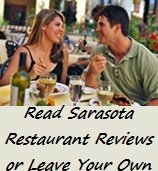 It’s not a hard beach to reach and doesn’t take long to drive to from anywhere in the Sarasota area, but this one is a little more off the beaten path than most others in the Sun Coast region. 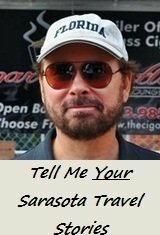 Directions: Take the Tamiami Trail south through Venice on the U.S. 41 By-pass which then becomes Business Rt. 41 again. In south Venice take Rt. 776 toward Englewood (Turn off/veer right). 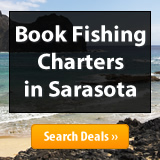 Turn right on to Manasota Beach Road and follow it to Manasota Key Road where you’ll turn left (at Manasota Beach). 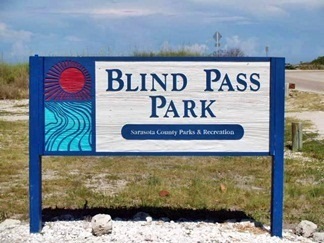 Blind Pass Beach will be another 4 miles, with the beach on the right and free parking on the left. I timed the trip from Rt. 41 and Laurel Road in Nokomis and it was about 12 miles and about a half hour’s time.